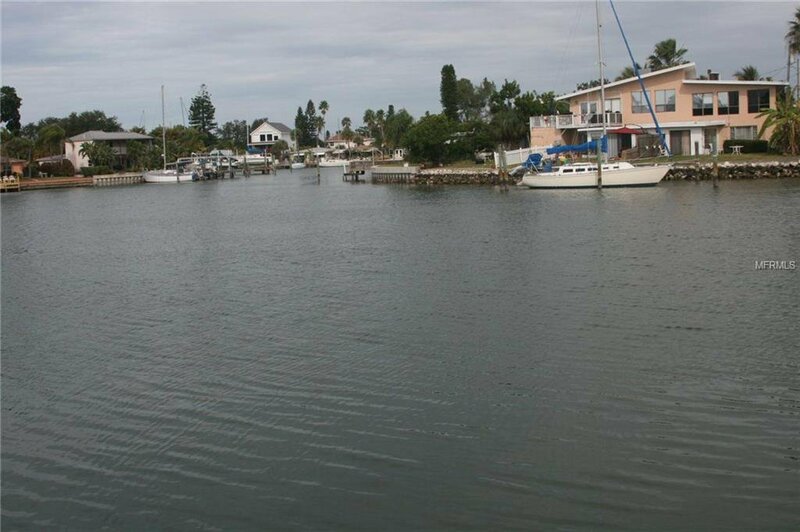 PRICE REDUCED NOW $ 100'000. 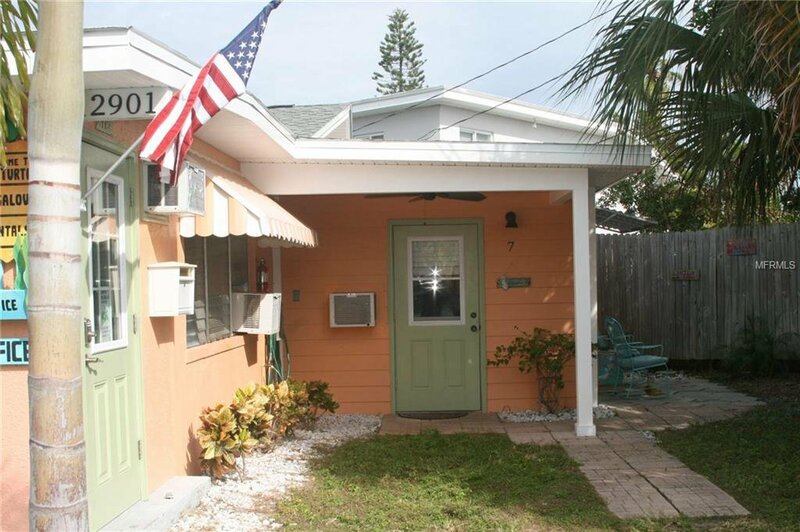 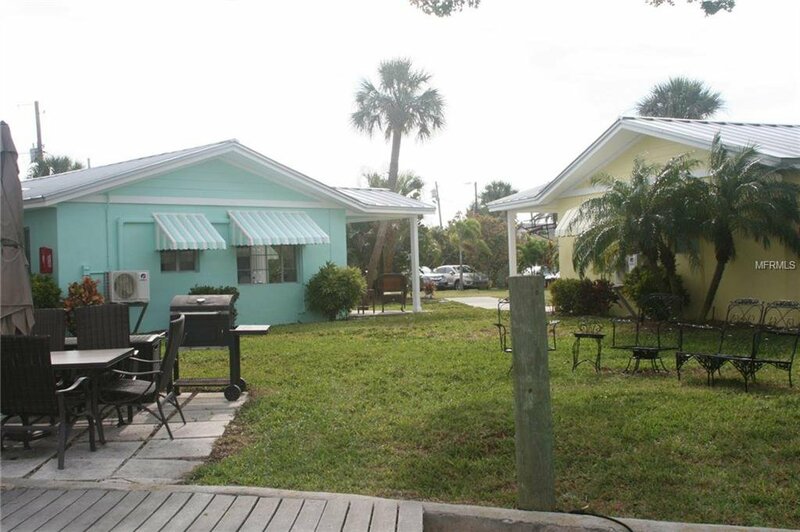 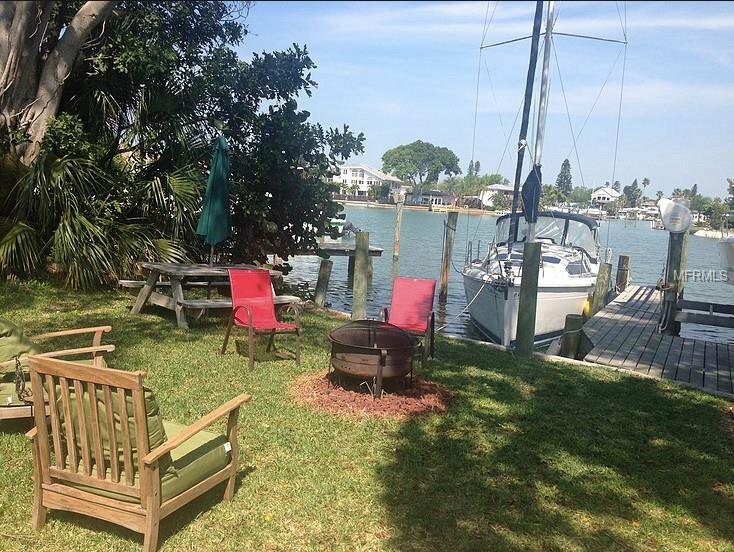 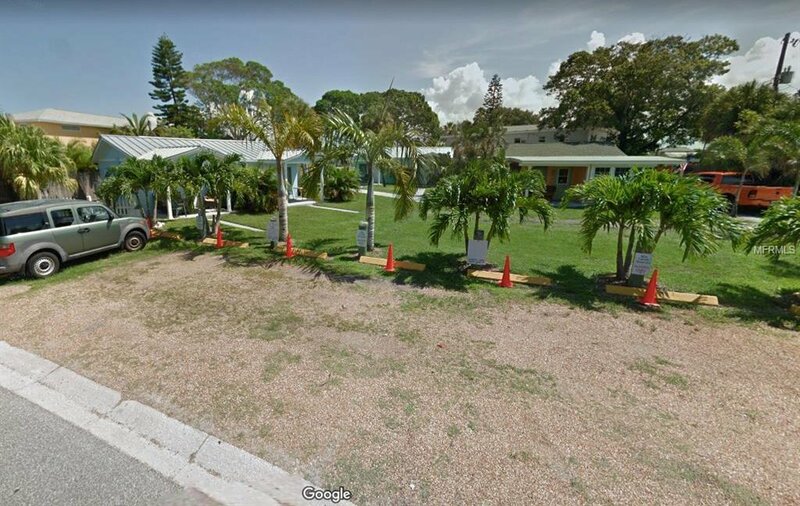 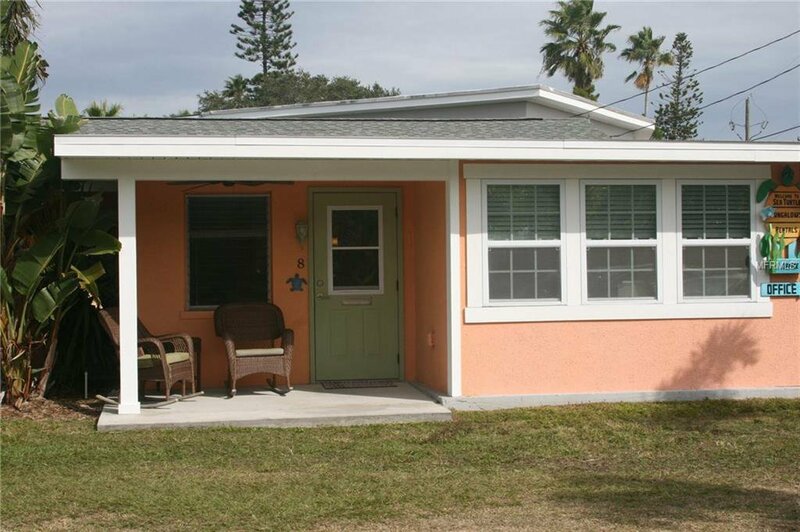 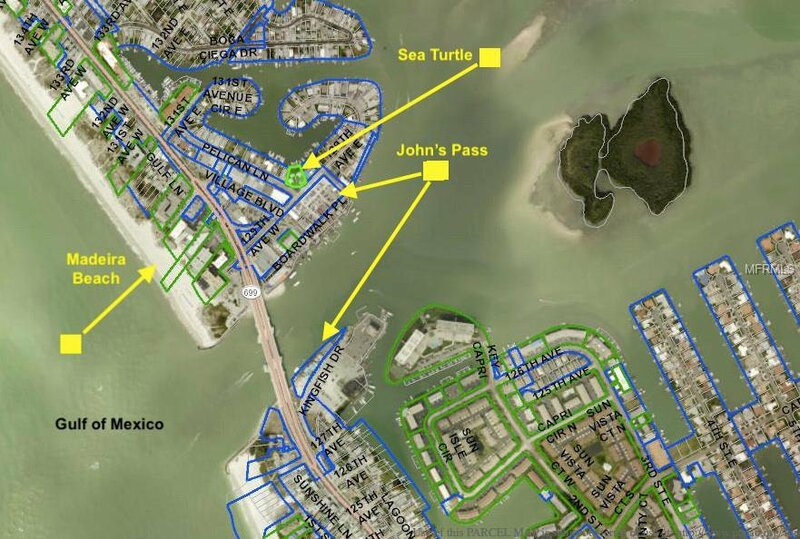 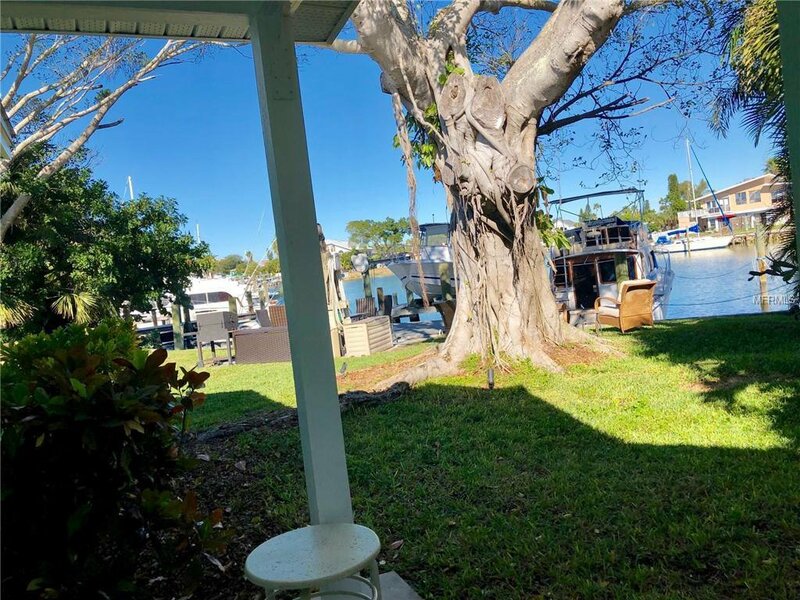 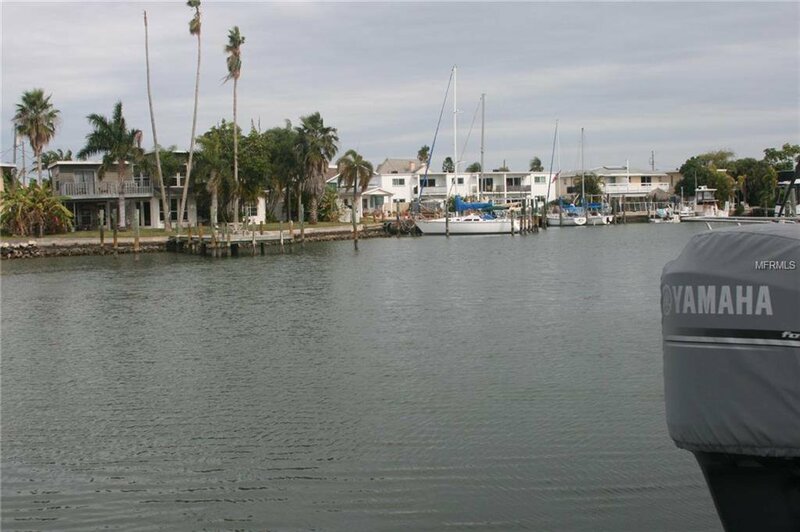 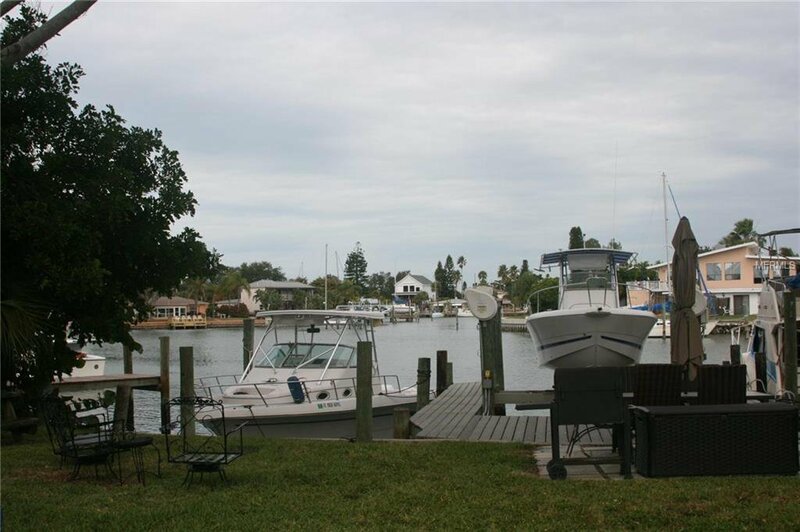 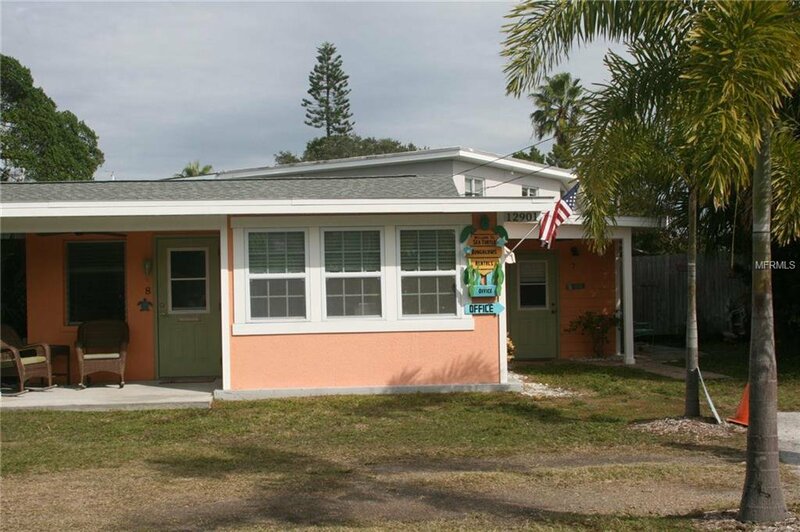 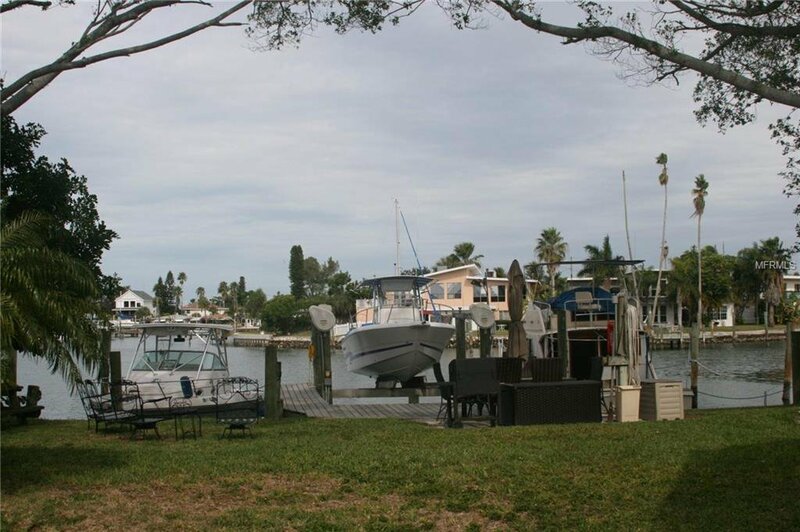 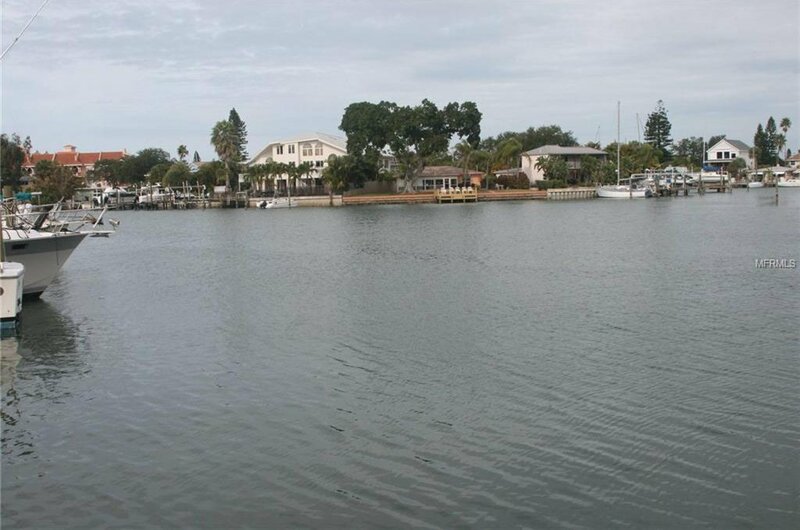 Great investment opportunity ~ this is a once in a lifetime chance to own a business in one of Pinellas County's best little beach towns, known as John's Pass Village. 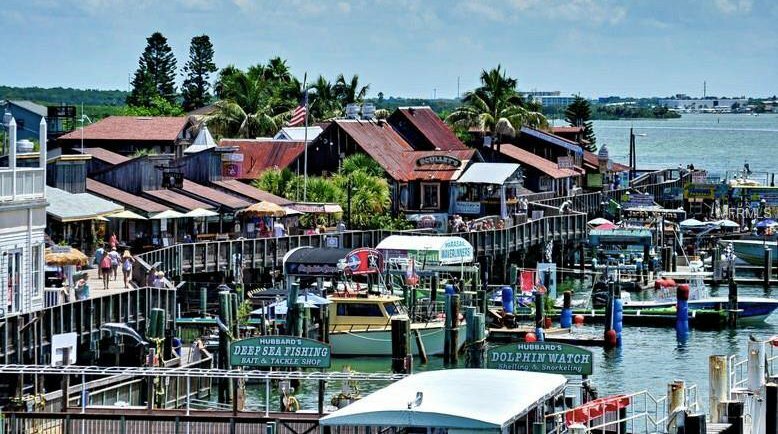 This is a magical place where the local residents can be found mingling with the tourists, where there is plenty of activities for the whole family. 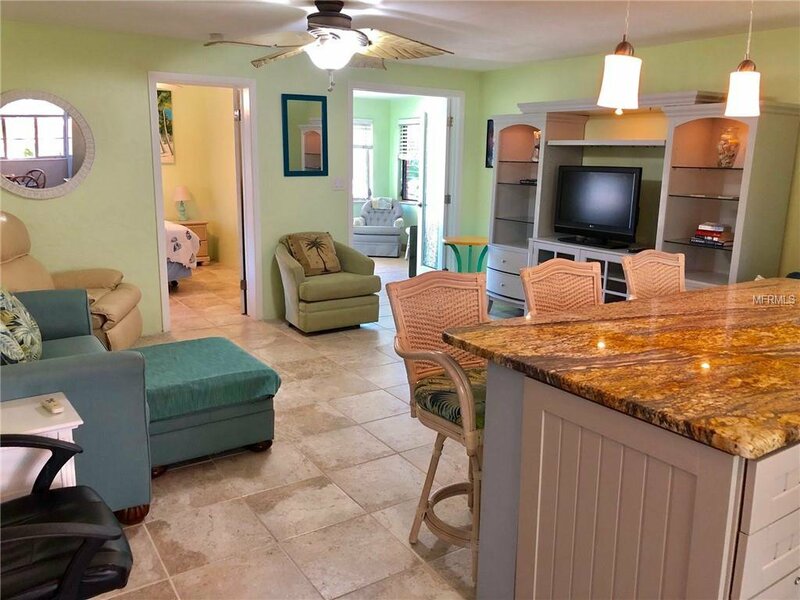 Guests can enjoy a number of attractions including, waterfront dining, charter fishing, pirate cruises, ski/boat rentals, boardwalk shopping and of course the main attraction...Gorgeous Sunsets on the Beach! 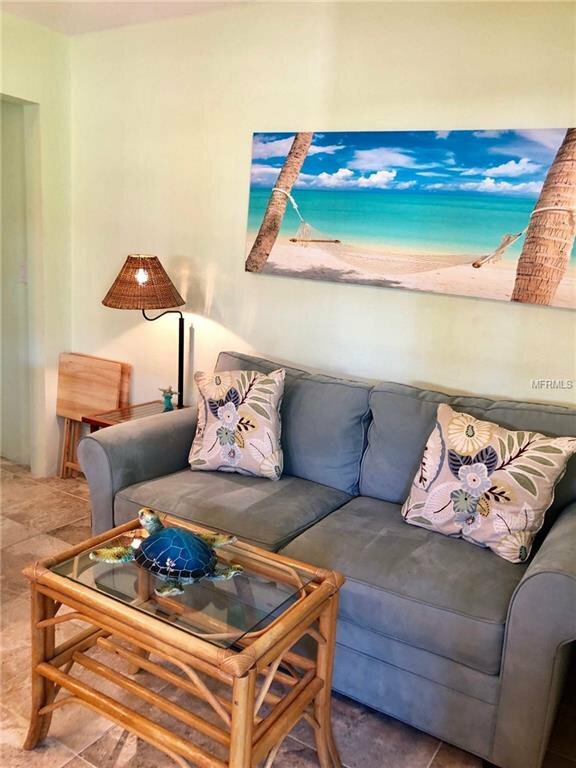 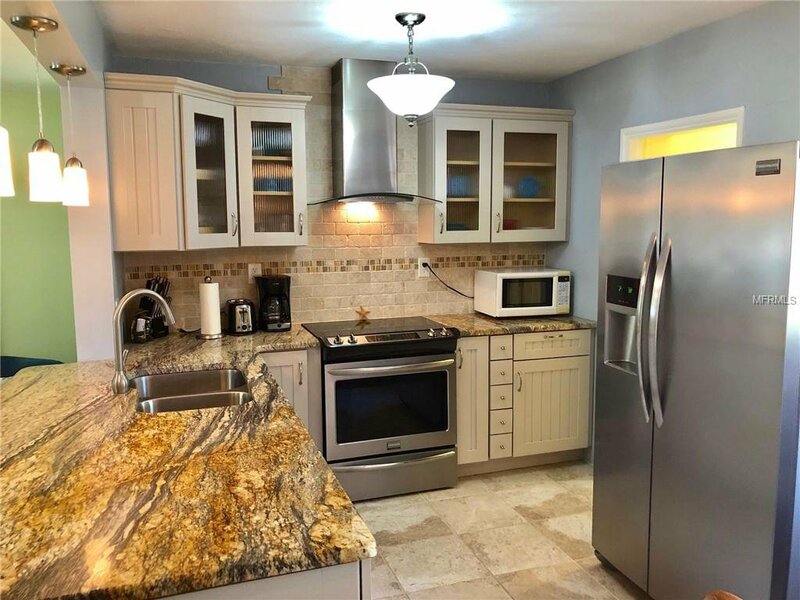 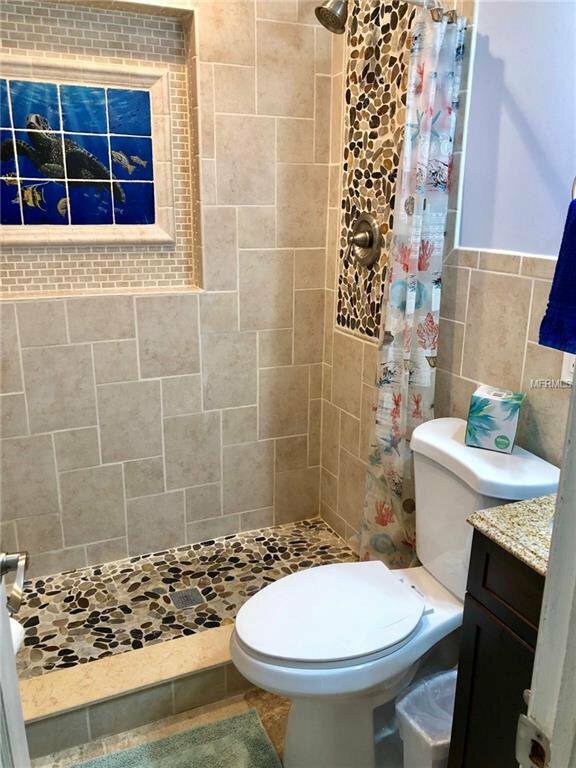 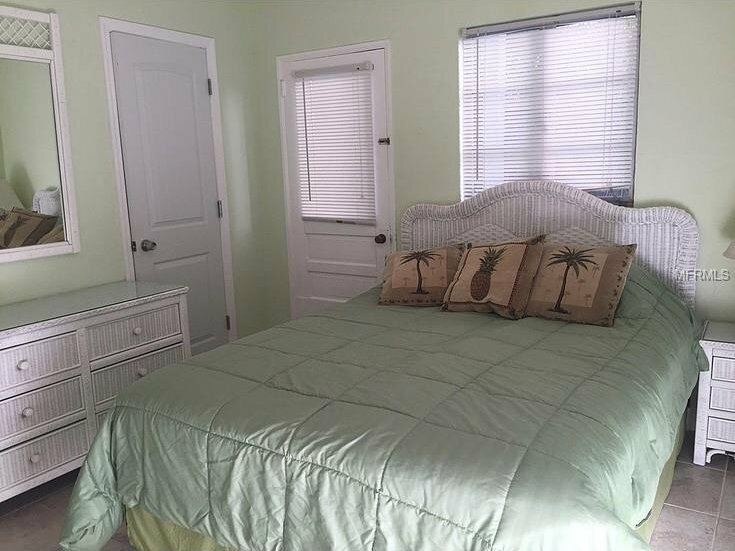 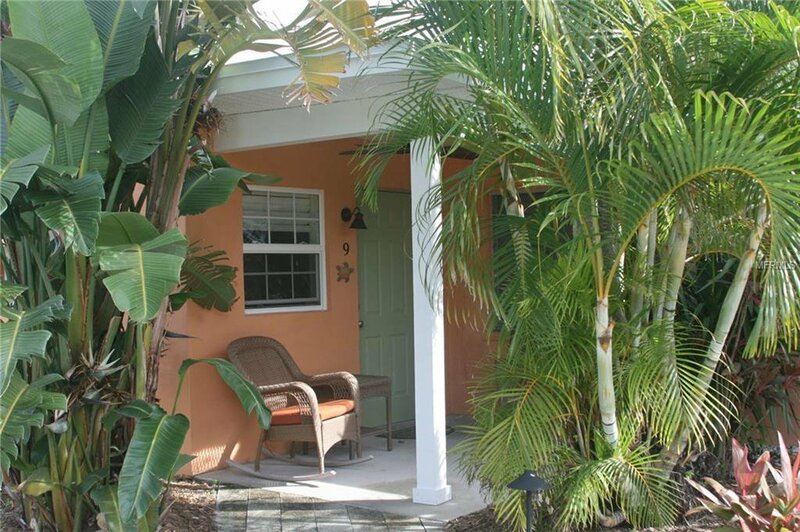 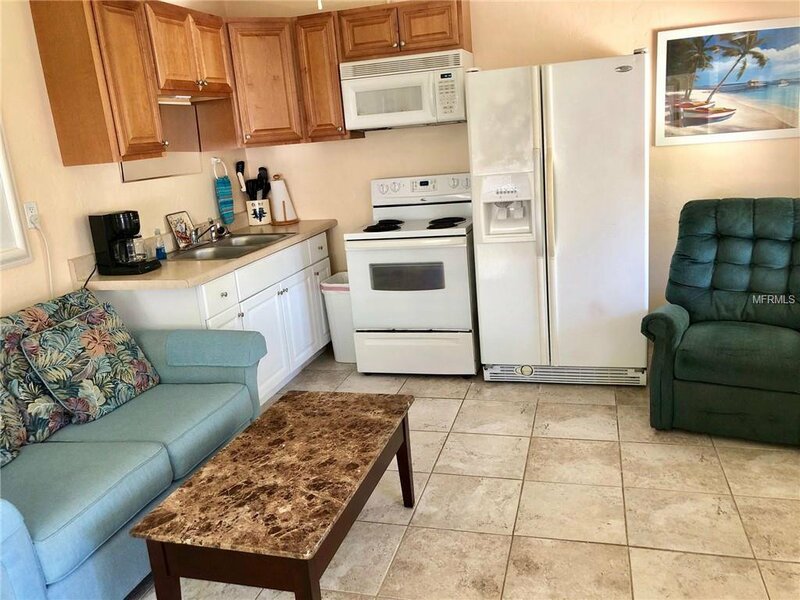 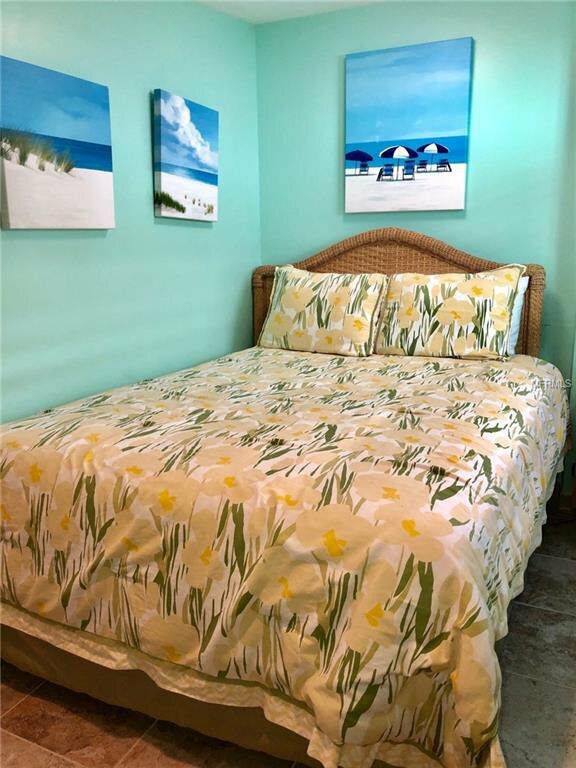 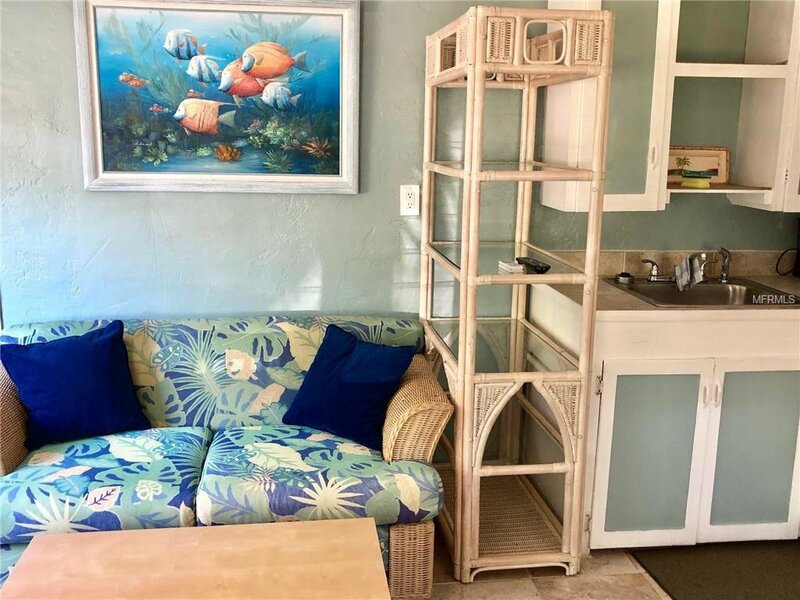 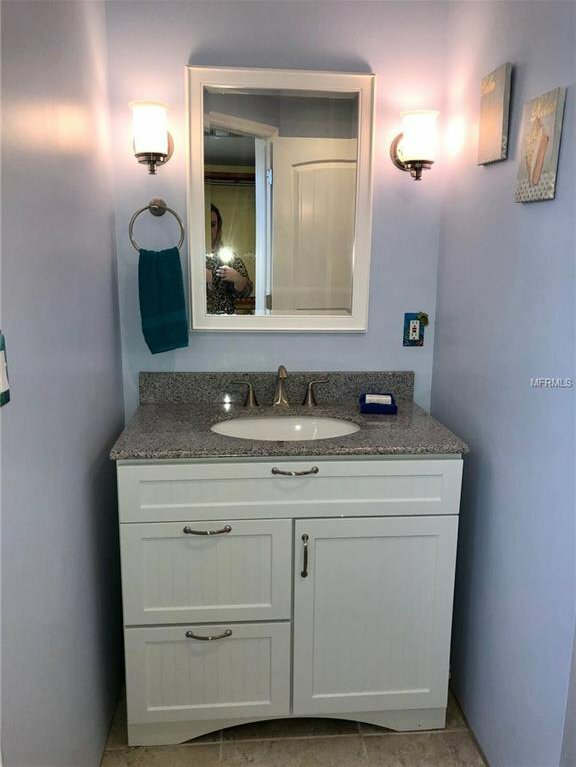 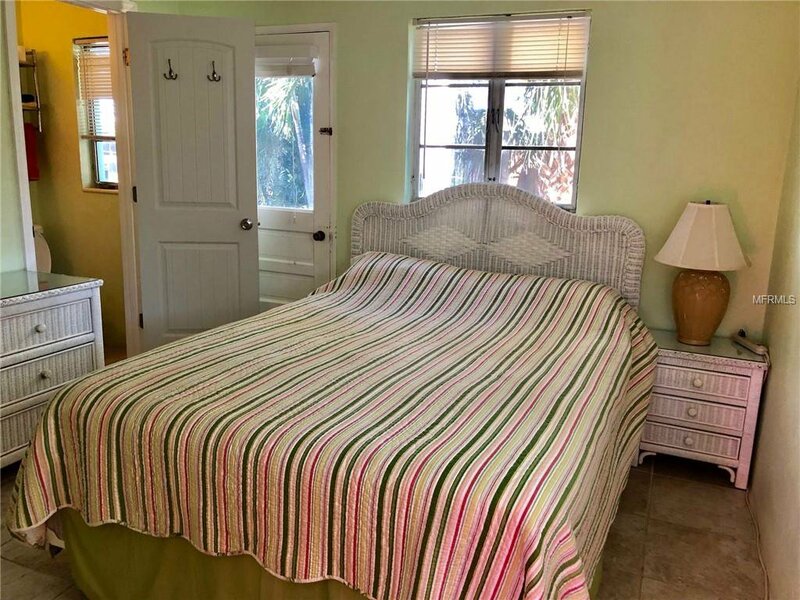 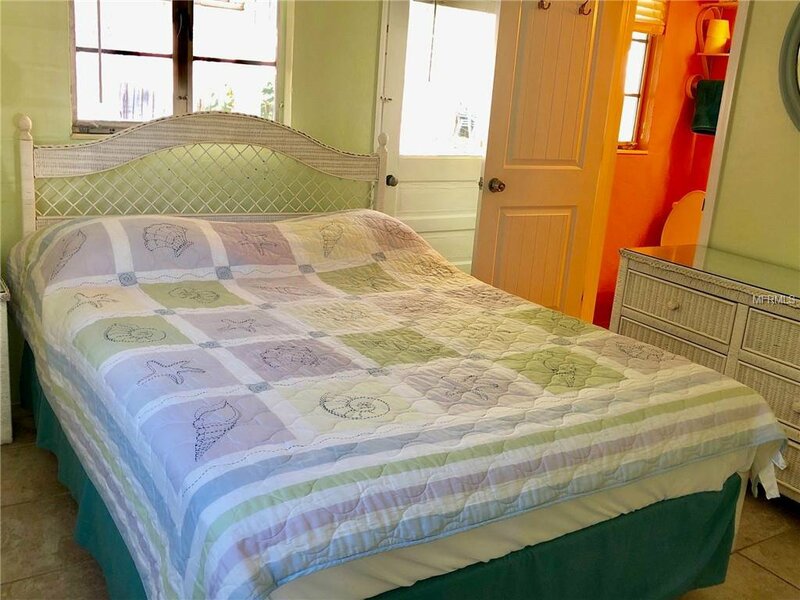 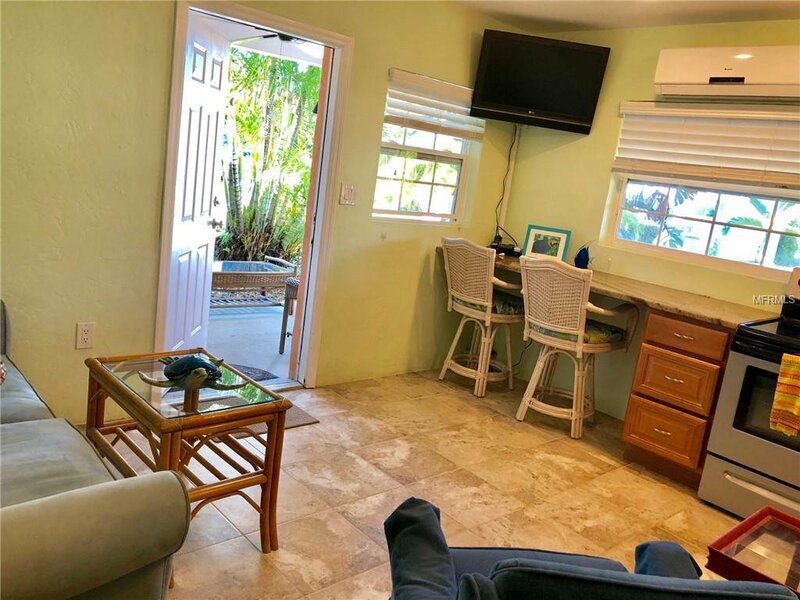 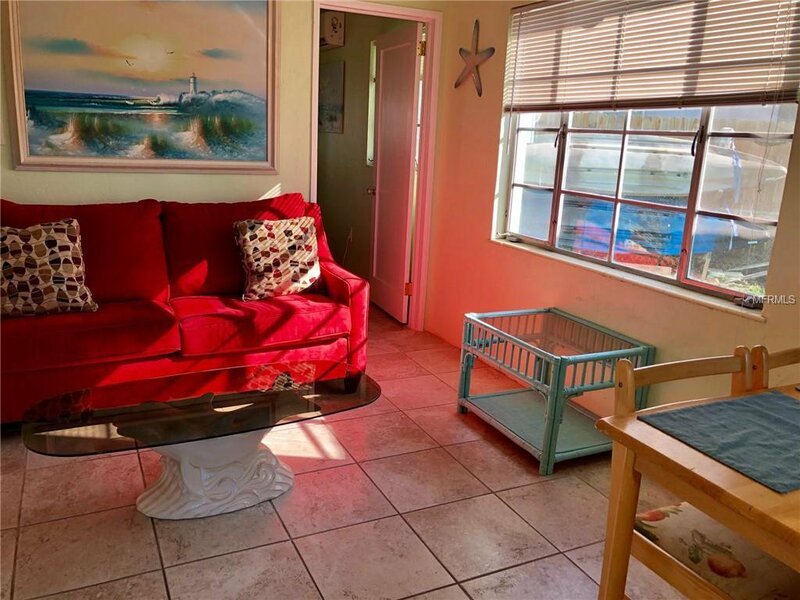 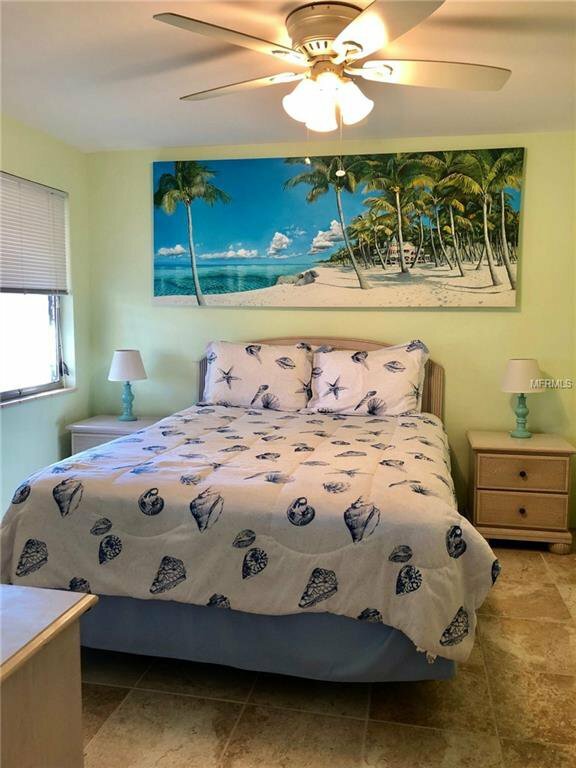 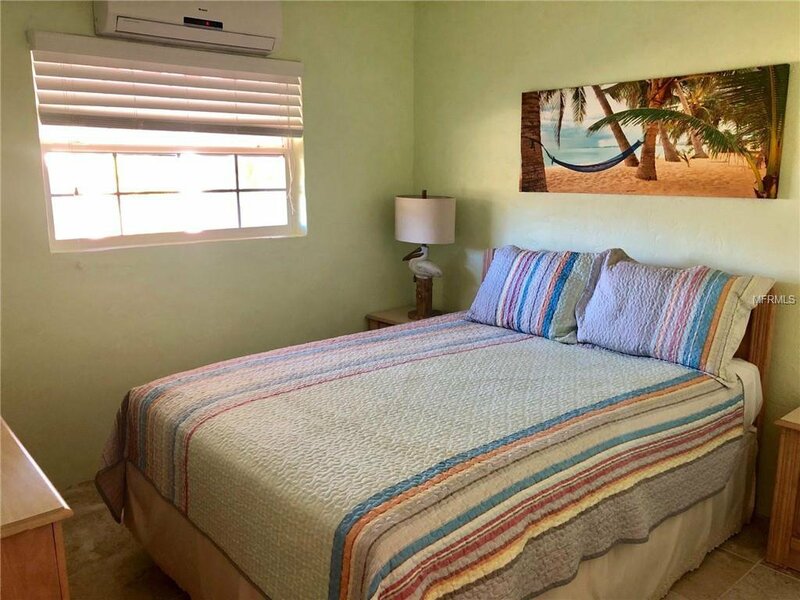 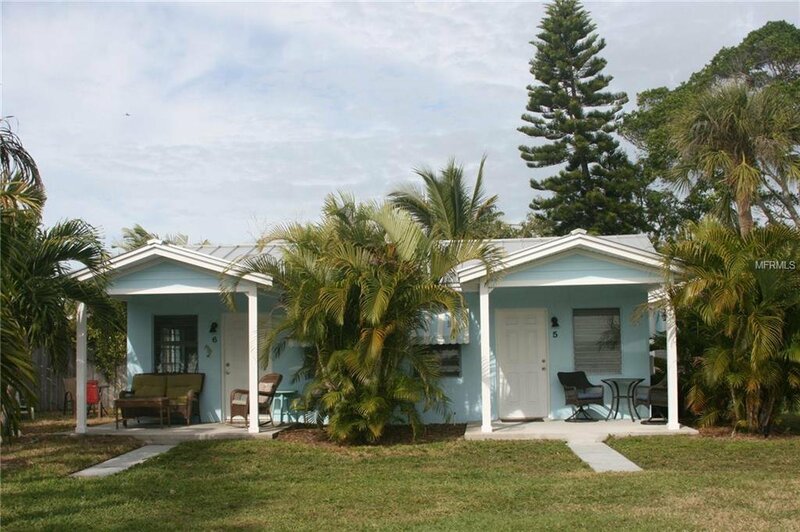 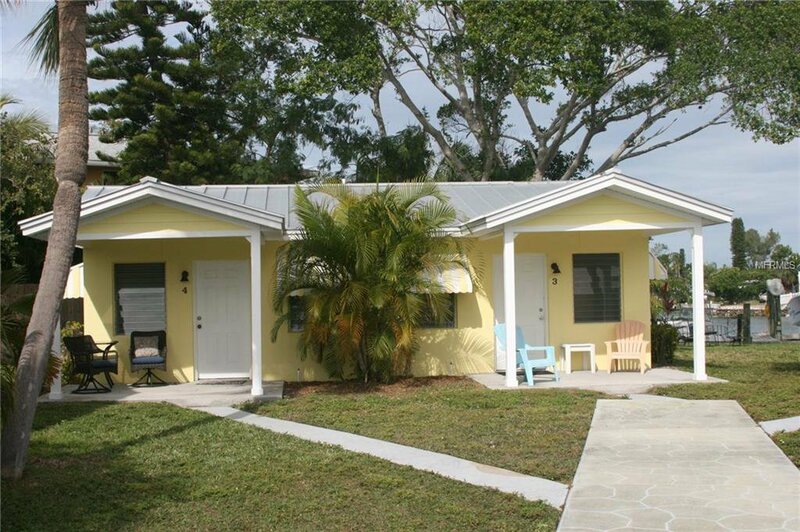 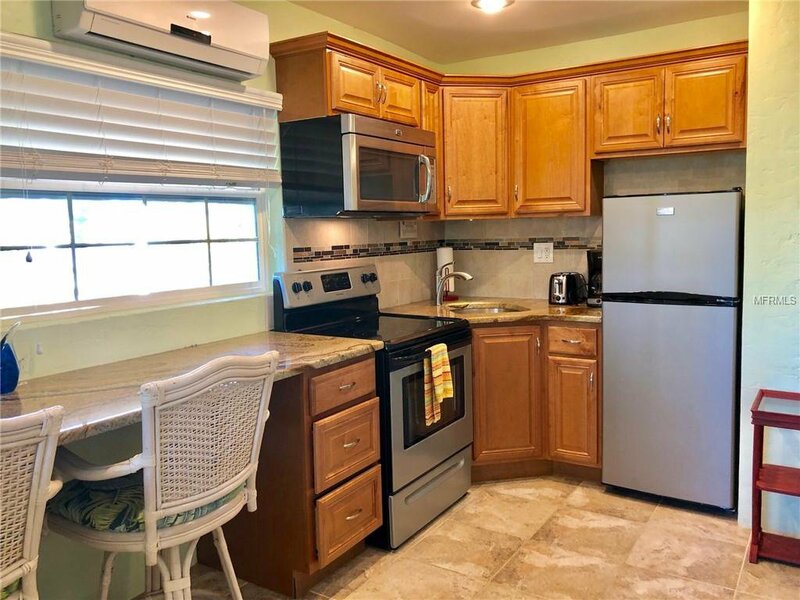 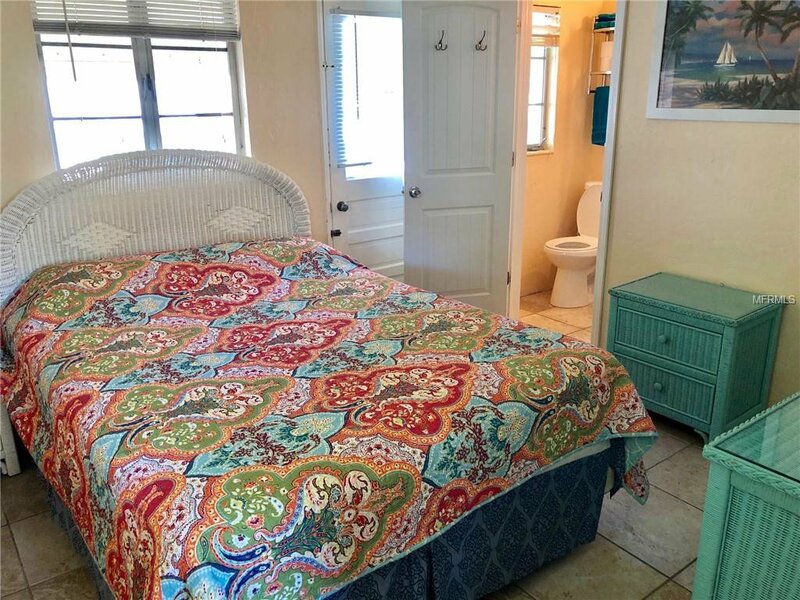 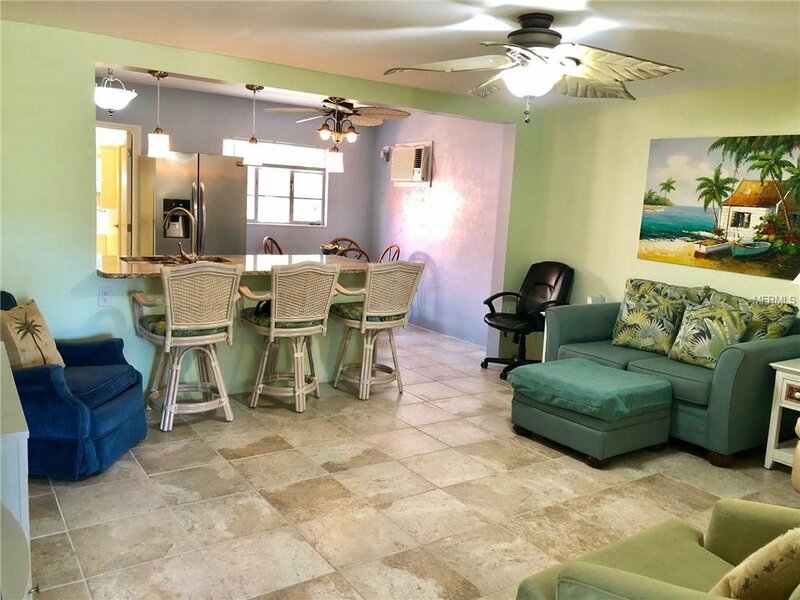 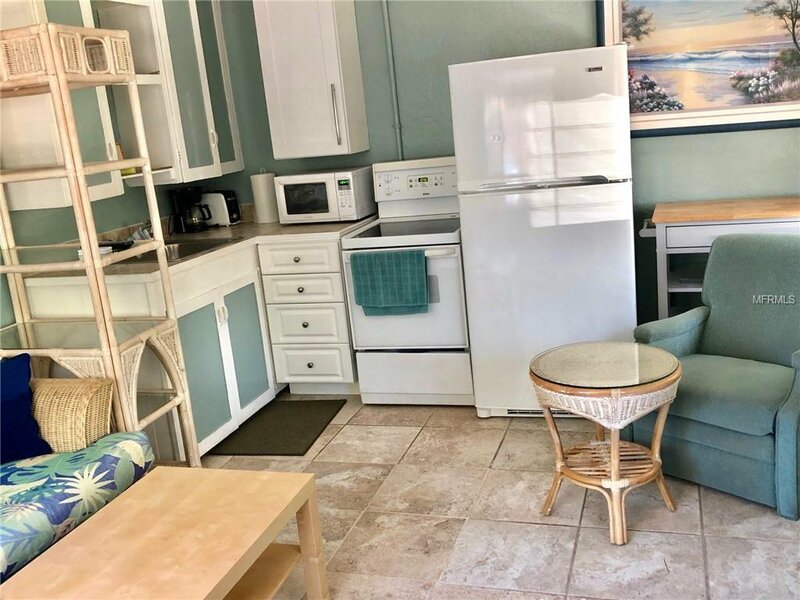 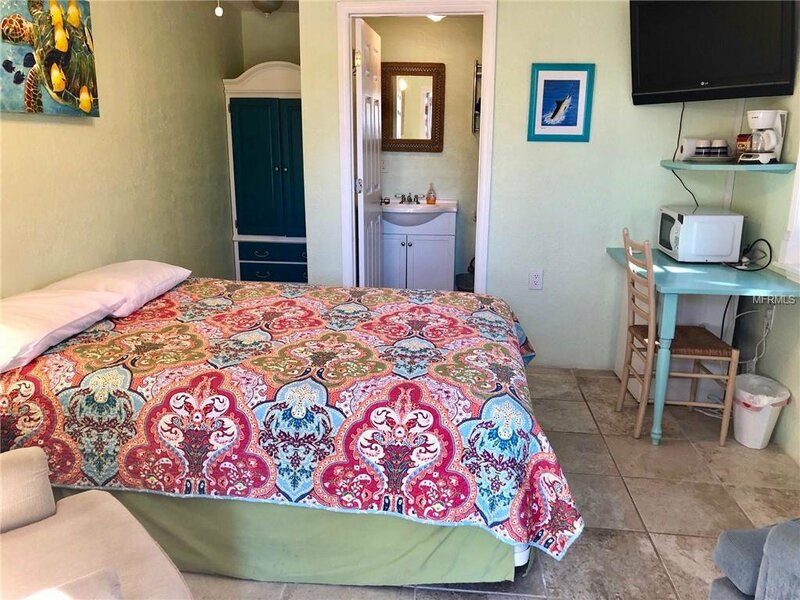 The Sea Turtle development is just a few steps away, nestled directly upon waterfront property, featuring 9 uniquely renovated beach style cottages and three boat slips. 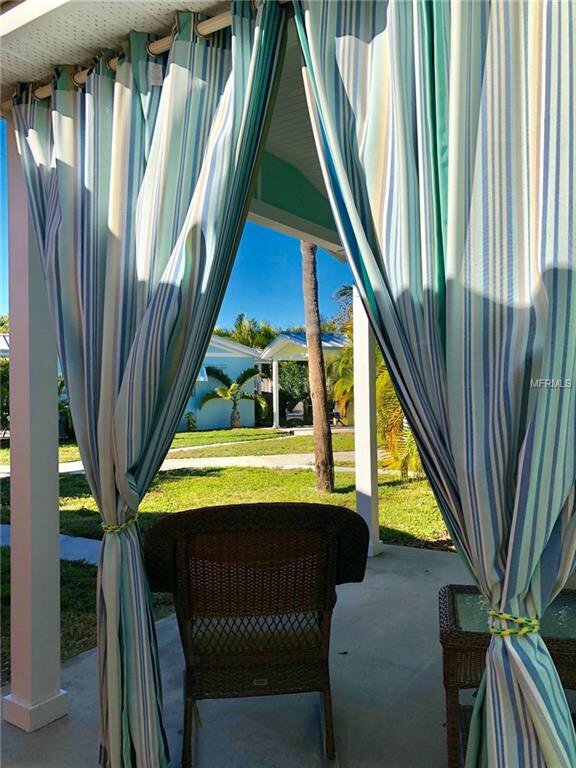 Are you ready to invest in your own happiness? 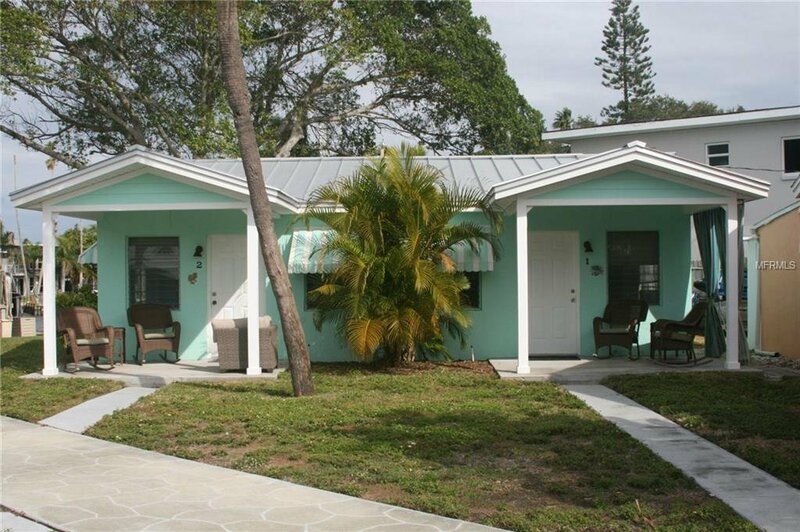 Don't miss this chance to have your own business in paradise!